We also “love it when you like us or follow us” on social media! I love all the flavors of coffee and enjoy when I get to try something I've never had before. This month, I was able to try Friendly's Butterscotch Swirl Coffee. 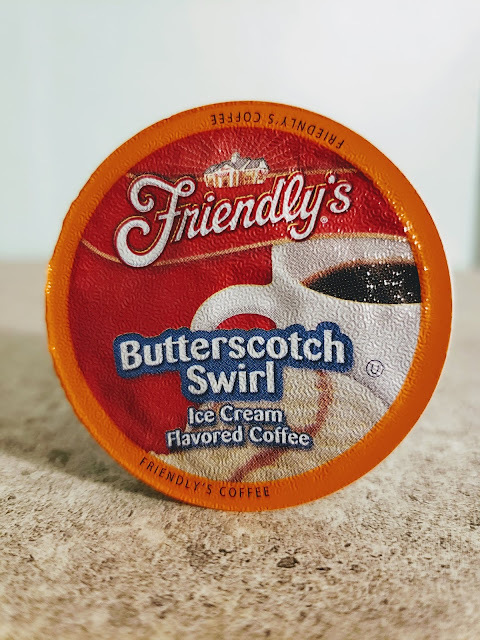 I've had Friendly's before and fell in love with their brand so I was not surprised that I found the Butterscotch Swirl to be absolutely delicious! Friendly's Flavored Coffee is made with 100% Arabica coffee beans that are blended together with the sweet taste of Butterscotch swirl ice cream. Coffee and Ice Cream...YES please. 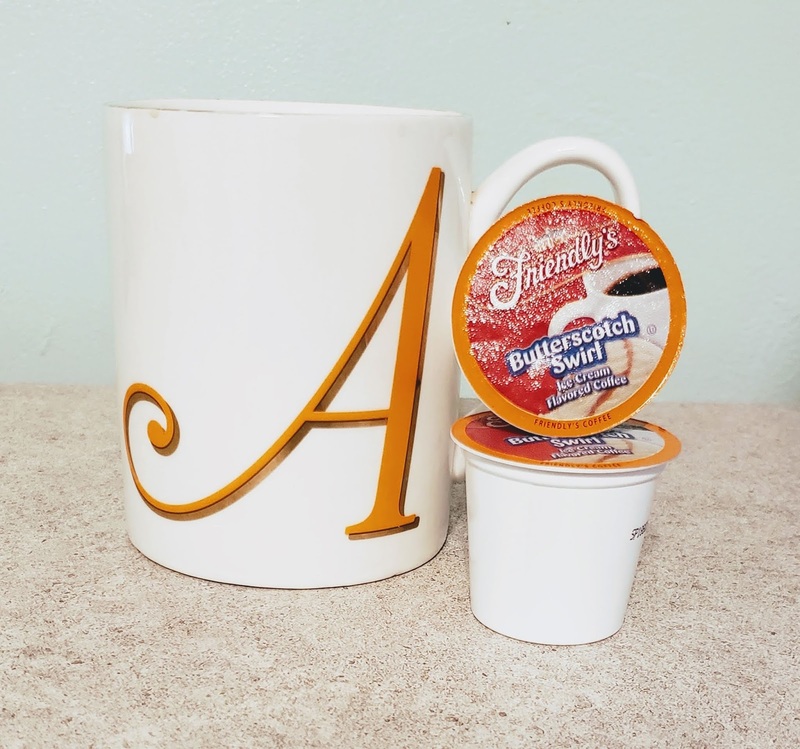 They are available in K-cup form and are compatible with all Keurig machines. The Butterscotch Swirl flavor takes me back to my childhood. Sitting with my grandmother while she told me stories and shared her butterscotch candies with me. That sweetness infused with one of my other favorites...coffee, makes those memories that much sweeter. 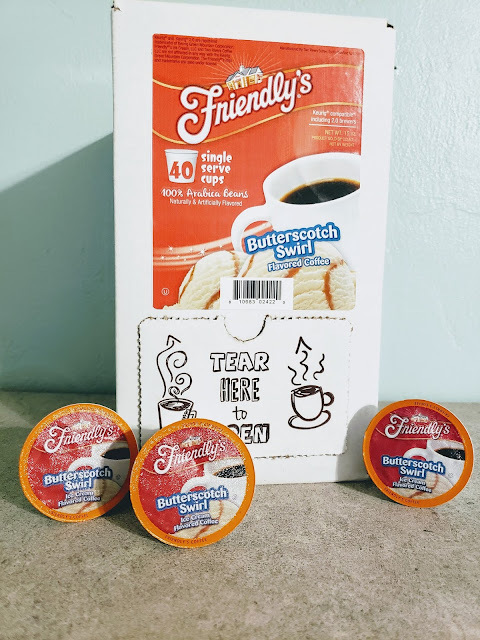 Friendly's has 4 varieties available to purchase on Amazon. Of course, Butterscotch Swirl as well as Chocolate Marshmellow Swirl, Mint Chocolate Chip and Vienna Mocha Chunk. It seems as of late, I have been waking up throughout the night with my neck and shoulders being extremely tight or I'll wake up with a crick in my neck. Not only is that painful, but it limits me on my daily activities. I thought that it might be that I just slept wrong, or twisted my neck somehow while I slept. Never would I have thought I was using the wrong pillow. I mean, aren't they all created equal? Well in all reality, no they aren't. I've tried soft, firm, bamboo, memory foam as well as many others that claim to be the perfect one just for me. They all seemed to have the same result. They all flatten, lose their shape and just can't support my head and neck like it should be. All resulted in me waking up in pain. 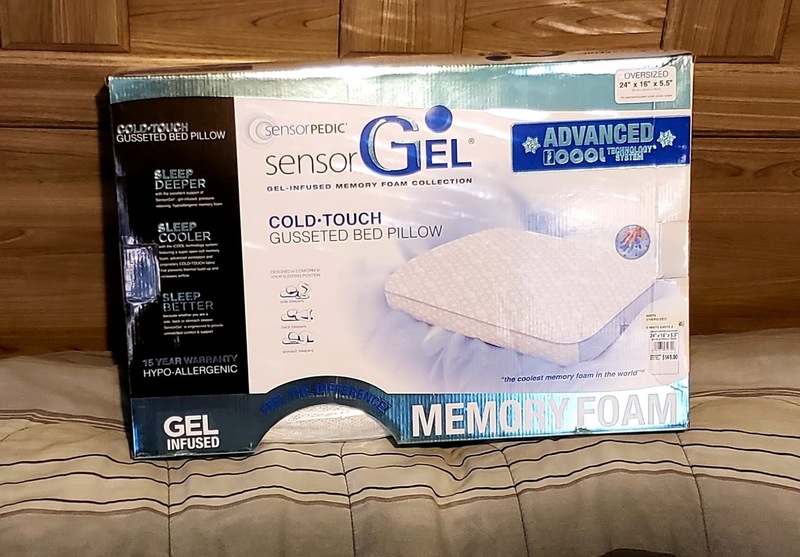 So recently I got the chance to try the SensorGel Advanced iCOOL Gusset Pillow exclusive to Macy's. This isn't just your ordinary memory foam pillow. 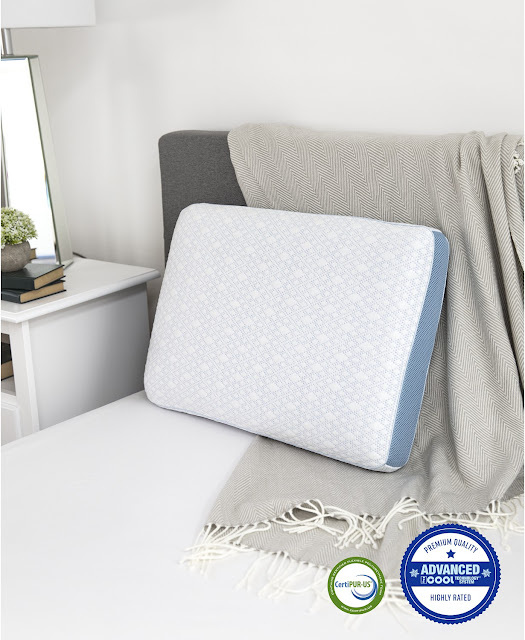 The SensorGel Advanced iCOOL gel-infused Memory Foam pillow not only supports your neck and shoulders but it stays cool all during the night to keep you comfortable while you sleep. It has an advanced airflow combined with a knit cover to give ultimate temperature control, it's hypoallergenic and antimicrobial. 100% CertiPUR-US Certified. What I like the most about the pillow is...well, just about everything! It cradles my head and neck in just the right position that I'm able to fall asleep fast and wake up more refreshed and pain-free in the morning. No stiffness and no cricks! Caring for the pillow is super easy. The cover is removable so it can be cleaned when needed. It's recommended to wash in warm water and tumble dry. It can also be dry cleaned if you prefer that method. The memory Foam cannot be washed, only the cover. I did have one slight issue with the pillow while I slept. My pillowcases won't stay on it. So I just took it off and sleep on it just like it is and it works perfectly that way! 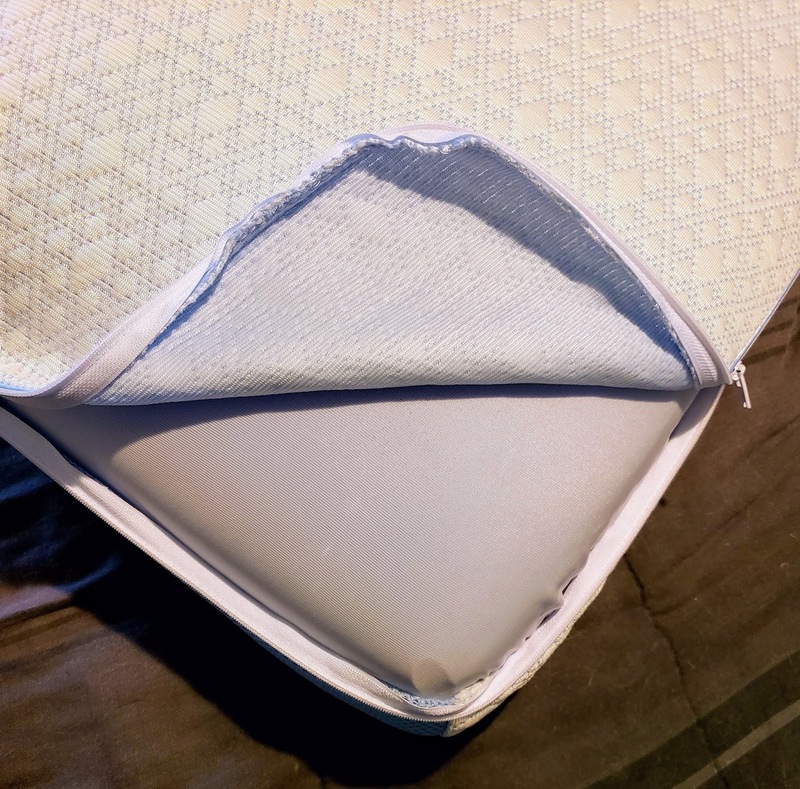 The SensorGel iCool Gusset Pillow retails for $140 and seems a bit pricey. But let me tell you, the price is totally worth it. You will have this pillow for a very long time as it keeps its shape and stability. 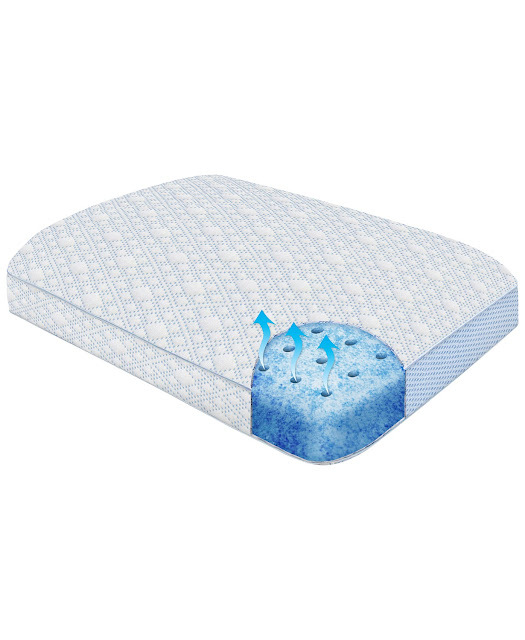 You won't have to waste your money on other pillows that promise what this one can deliver. 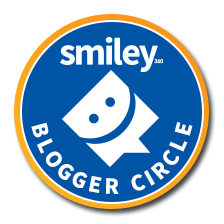 You can learn more about the product and purchase your new pillow HERE! Enjoy a full rest without the pain. I just love your feedback, so feel free to leave me a comment.